MEPs have voted in favour of amendments to European copyright law that could force digital platforms, such as Google and Facebook, to check content published on their website is not in violation of new copyright law. Article 11, dubbed the “link tax” by its opponents, was suggested as a method to redistribute some of the profits that Google and Facebook make from sharing news content. The article would provide legal protection over the unauthorised reuse of published content online, including in hyperlinks and snippets of text. A second amendment, Article 13, would make web platforms and social media websites liable for any copyright infringements from its users. Wikipedia and online encyclopedias would be exempt, however. European Parliament’s legal affairs committee passed the amendments today, which they hope will hand more power to publishers. They will now go before a full European Parliament before final negotiations. When the changes to EU copyright laws were first suggested in 2016 the aim was to give publishers “a better position when they negotiate the use of their content with online services using or enabling access to it”. Google’s parent company Alphabet, which also owns Youtube, made more than $100bn in revenue last year, while Facebook made £40bn over the same period. The pair, known as the Duopoly, are taking the lion’s share of all new digital advertising money. Total advertising spend in the UK grew by 4.6 per cent to a record £22.2bn last year. 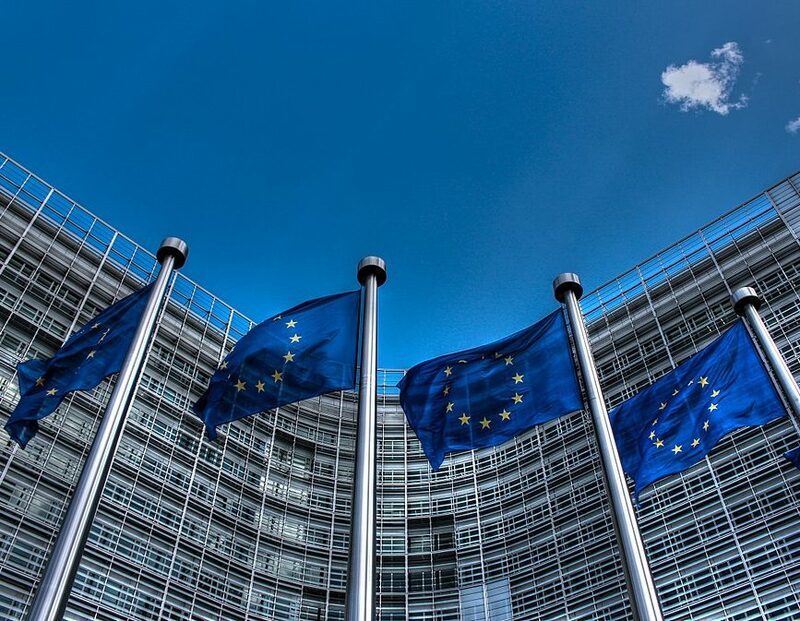 European publishers, including the European Magazine Media Association, the European Newspaper Publishers’ Association, New Media Europe and the European Publishers’ Council, have welcomed the changes to copyright law. They believe it will prevent companies, such as Google and Facebook, from “free-riding” on news publishers. Axel Voss MEP, who tabled the amendments, was praised by European news and magazine publishers. A spokesperson said: “We applaud the rapporteur Axel Voss MEP for his staunch support of our independent, free press and for pressing ahead with a proposal for a right that, if adopted, will amount to a victory for fairness, and formal recognition that commercially freeriding on others’ efforts and investments is unacceptable. “We call on all MEPs to follow Mr Voss’s lead when they come to vote in plenary. The internet is only as useful as the content that populates it. But, the changes to digital copyright law have also been met with criticism. An open letter signed by, among others, Sir Tim Berners-Lee, the inventor of the World Wide Web, read: “As creators ourselves, we share the concern that there should be a fair distribution of revenues from the online use of copyright works, that benefits creators, publishers, and platforms alike. “But Article 13 is not the right way to achieve this. Cory Doctorow, a journalist and digital rights activist, believes the copyright amendments could hand the big American tech firms an advantage. He added: “Ensuring that millions of users stick to licensing terms when sharing their content will be a capital and institutionally intensive process which will heavily tilt the favour towards the big American companies. 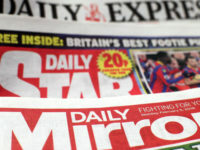 “The issues it could pose for European newspapers is anyone’s guess. Twitter and Facebook can either stump up for licenses or boycott EU news outlets, as previously happened in Germany. “Google may say that if the license they get requires them to monitor links from their European users it could be an expense they don’t want to take on. Doctorow said new sites could struggle as European competitors to Facebook and Twitter would not be allowed to emerge, including ones that could be more favourable to news outlets, because of the expense of keeping up with the new copyright regulations. “There are no competitors to Google waiting in the wings,” he said. “The idea that in ten years you could go back to Google and get a better deal is wrong.